Country Meadows – tucked away family friendly neighborhood is quiet and convenient. Close to Flatirons Golf Course and Meadows Swim Club. This updated home has a great layout, slab granite counters, large bedrooms, over sized garage and an unfinished basement. 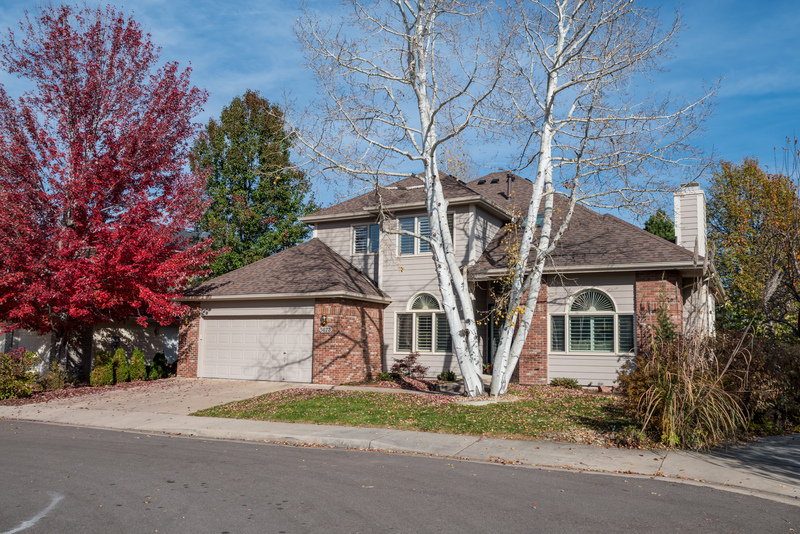 Three bedrooms, three baths, 3,350 sq ft. Close to trails and easy access to Hwy 36.